Thanks to CBC Moncton, here are some Highlights from the Frye Festival, including an excerpt from Margaret Atwood’s talk, an inteview with Sylvia Tyson, and much more. This entry was posted in Audio, Frye Festival on May 4, 2011 by Michael Happy. The Frye Festival exceeds my ability to keep up with it. I can’t even pretend I’m covering it. I can only report on what I’ve been present to see. 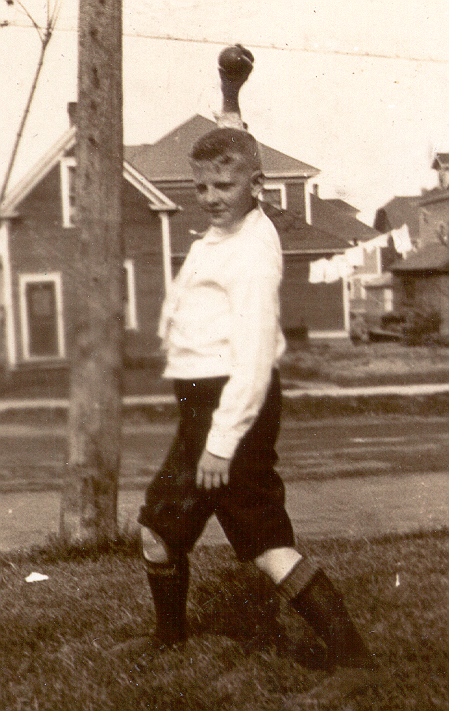 I have a high school class to visit in the morning, and will try to get a post up as soon as possible after that. 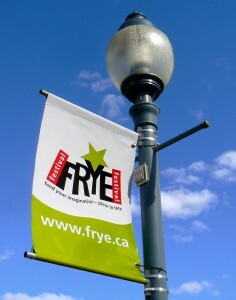 This entry was posted in Frye Festival on April 28, 2011 by Michael Happy. It’s a long day today: CBC interview at 6 am, a panel at noon, and then visits to two high schools after that. However, I am pulling together a post on yesterday’s events, which I will put up as soon as I can finish it. 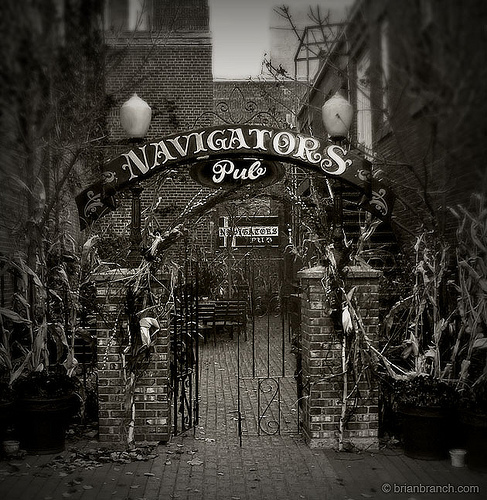 Until then, thanks very much to the people who came out to the Navigator’s Pub last night; thanks also for your wonderful questions and the great discussion that followed. Finally, thanks to the organizers who set the talk at the Nav’s. The result of the experience is that from now on I will only speak at drinking establishments. You can read March’s Frye Festival Newsletter here. This entry was posted in Frye Festival on March 21, 2011 by Michael Happy. There’s a story in today’s Moncton Times-Telegraph about the lineup for this year’s Frye Festival, April 25th to May 1st. 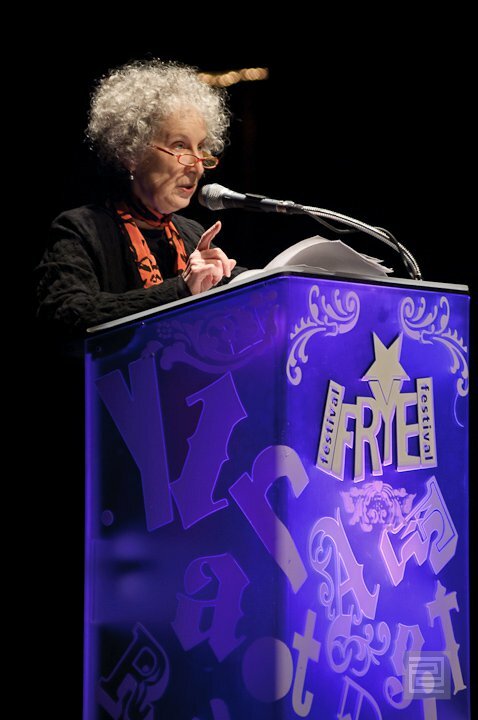 Margaret Atwood will be the featured guest speaker. This entry was posted in Frye Festival, News on February 22, 2011 by Michael Happy.